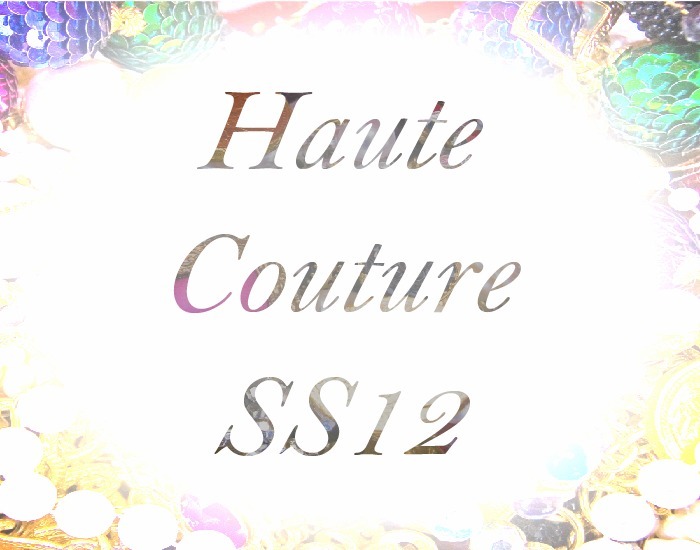 The haute couture shows, in my opinion, are always the most exciting shows during fashion week. Full of drama, passion and beauty it is hard not to notice these shows. The theatrical nature of the garments makes them even more eye catching and sought after. Blog after blog has been buzzing from the frenzied hype surrounding the haute couture shows and the collections that have been written about certainly blow you away by their sheer splendour. I am always interested in what the people are like who visit these shows, what are their lives like, who are their favourite designers and more importantly...can the actually afford the clothes they are going to see or is the show viewed as a fashionable theatre show and everyone is just acting their part?